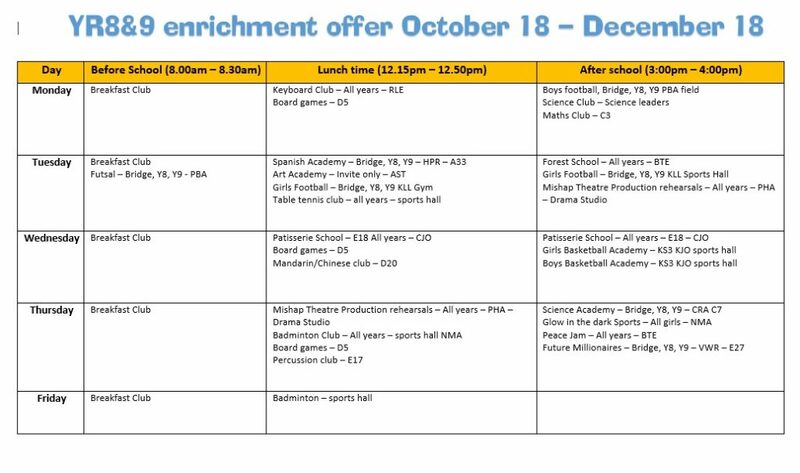 Barr’s Hill School have a fantastic enrichment programme, where students can take part in competitive sports and activities both inside and outside of school. Our successful enrichment programme promotes the life-skills needed for everyday life, develop “soft skills” that employers and universities look for, while also giving students the opportunity to find out more about their interests and passions. 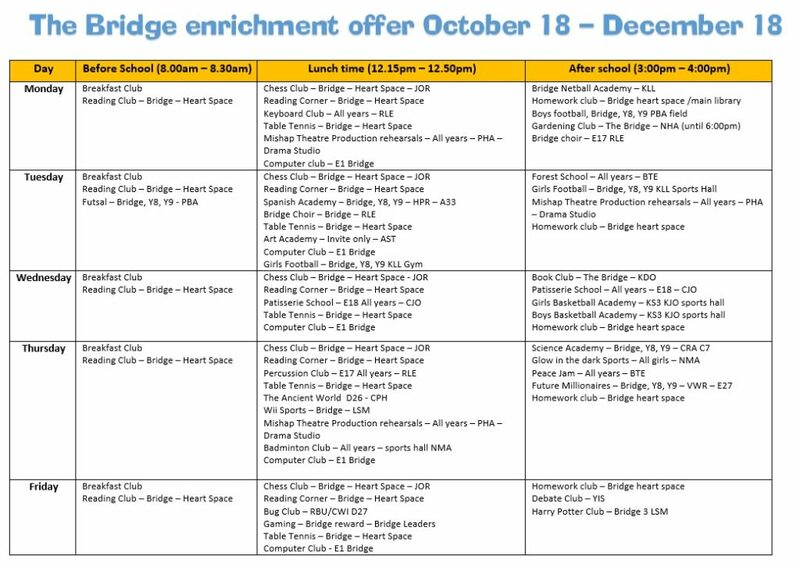 The purpose of enrichment is to provide extended learning prospects – it gives students the opportunity to study concepts with greater depth, breadth and complexity, while also helping students to pursue their own areas of interest and strengths. Not only can an enrichment programme look great on a CV when students apply for higher education, jobs or training schemes, but the transferable skills learnt throughout the programme are significant. The programme can boost self-confidence, develop leadership skills, instil self-motivation and can evidence good time-management. Away from the pressure of passing exams, enrichment extends students’ education and personal growth. It is all evidence of how a student has a wide array of skills and achievements beyond their subject grades.